Financial Planning is an important goal for everybody. Starting from the High net worth individual (HNI) to salaried and businessmen, everybody should go for financial planning. Financial planning helps to realize the goal which the person wants to achieve. Financial planning does not mean that you have to invest or you have to lock your returns. It is a continuous process to analyze your overall financial requirement. 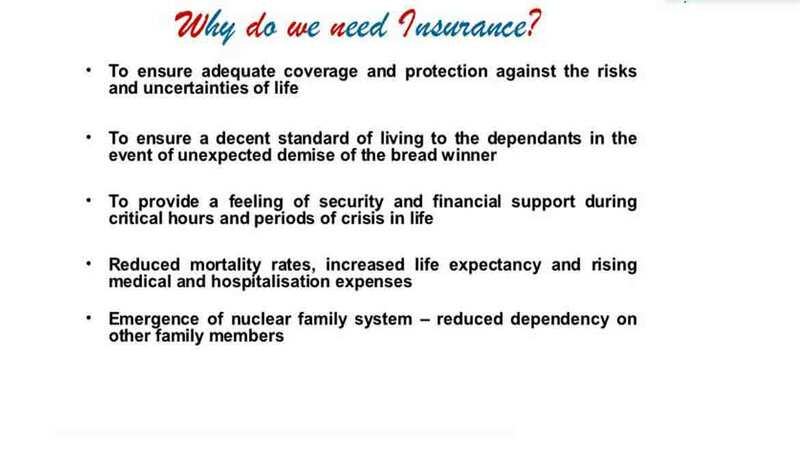 For example, if you have taken a life insurance policy then you should know few things. Like, what is the life cover you need to continue your similar lifestyle. What are risks associated with it and what are amount you will get approximately and what are the use of that fund. Financial planning is basically a process where a detailed conversation is recorded. The conversation on different matters like risk appetite, current expenses, fund required for future expenses like buying a house or child’s education etc. Once these basic questions are asked then the financial planner can guide the person where and how to invest. It is not easy to develop a financial plan, the main objective or the purpose for which the investments are being made. The time period, too, is critical, since the longer the period of investment, the higher is the ability to absorb risks. Also, one of the most important factors that many of us did not account for earlier is inflation. Income: if you have a proper financial planning then you spend your money more effectively and efficiently. Cash flow: higher cash flow leads to higher expenses but proper financial planning will guide you on your cash flow. Capital: higher cash flow will increase your capital. Higher the capital is higher your financial health and you can effectively increase higher financial benefits. Family security: Life does not guarantee anything. So it is important to have a proper planning so that your financial security remains intact. Standard of Life: proper financial planning helps you to maintain or increase the standard of life. We trend to move to a better lifestyle once our income increases and we are not able to cope up once the income falls. So proper financial planning helps to make it better. Creating assets: Proper financial planning helps to create the assets and increase the value of assets with the period of time. These are few points where we can clearly understand that why we require a financial planning. But wrong advice from an uneducated or unprofessional advisor can lead to destruction of the finance of an individual. So before your financial planning, you should find the appropriate financial advisor who can help to realize your dreams, not turning your dreams into nightmare.